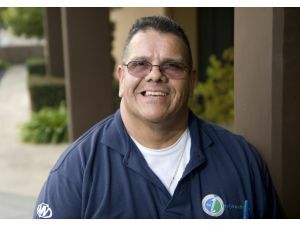 After a series of rollovers that have seen the Powerball jackpot increase from $70 Million to $173 Million, the Lottery finally has a jackpot winner. 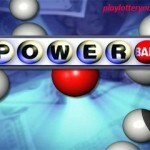 One ticket from the Wednesday April 25 draw matched the five main winning numbers plus the Powerball number. 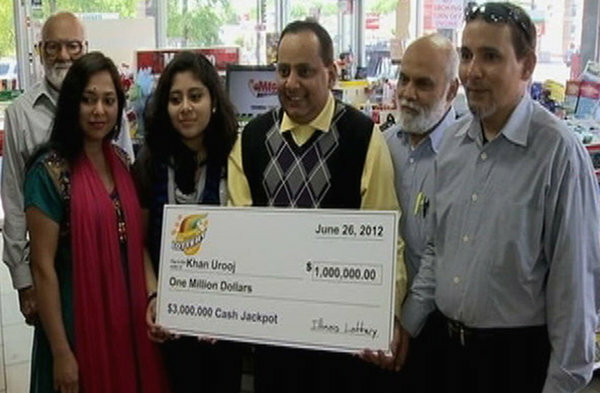 The winning ticket will scoop the draw’s 173 Million dollar jackpot. 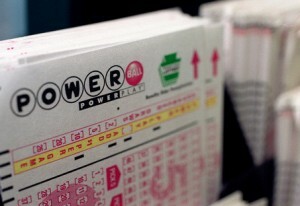 The winning numbers from the draw were 04-25-29-34-43 while the Powerball number was 29. 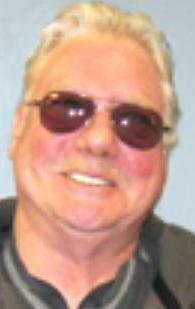 A unique combination that look more like the winning number 20-22-39-46-49,[Powerball number] 29. 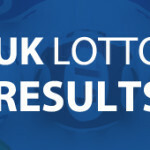 Apart from the single jackpot winner, eight tickets from the draw matched the five of the winning numbers and would each scoop the one million dollar second tier prize. On other news, the Mega Millions jackpot prize has risen to $102 Million. This is after no ticket matched the Winning numbers from the Friday’s draw. The winning number from the draw was 2-5-45-46-47 while the Mega ball number was . 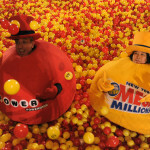 Mega Millions officials report that two tickets matched five of the winning number and each ticket will take home the second tier prize of $312,766. 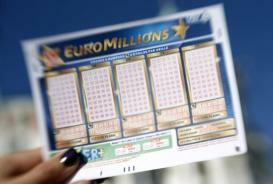 In other world lotteries, the Super Enalotto jackpot is blazing hot at € 88,800,000 after a rollover from the last draw. Another lottery game with the potential of drawing in a lot of interest is the OZ lotto. The Australian lottery has joined the ranks of popular world lotteries by having a stunning $52 million dollars as its jackpot prize. 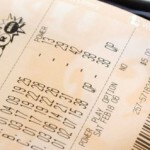 With the winning odds at 1 in 8,145,060, it is definitely a lottery game to watch out. For this and much more visit our homepage for a full list of world lottery games.